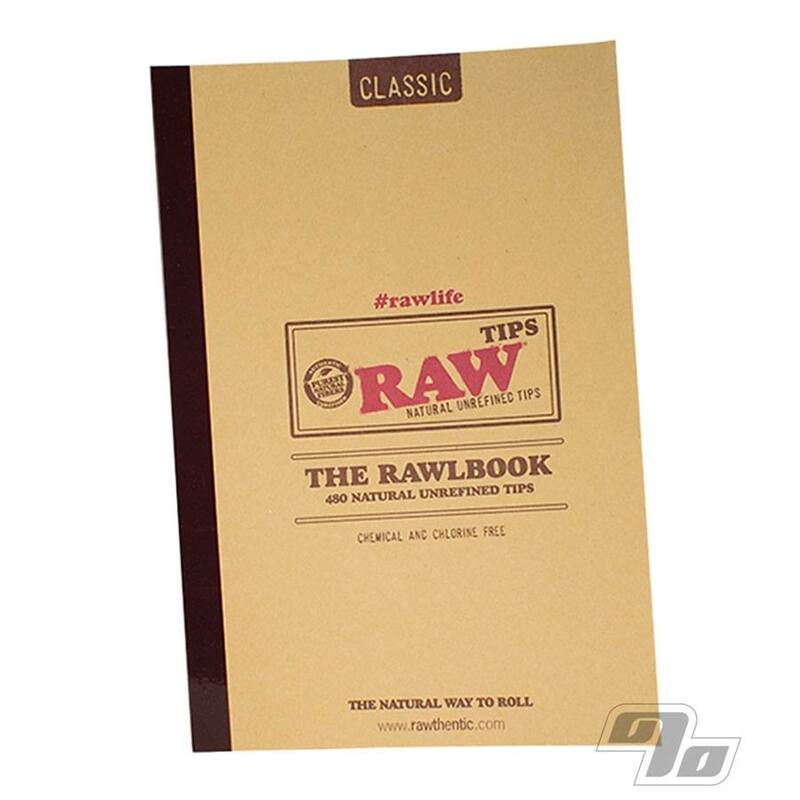 The RAWlbook of Tips is made for your #RAWlife. 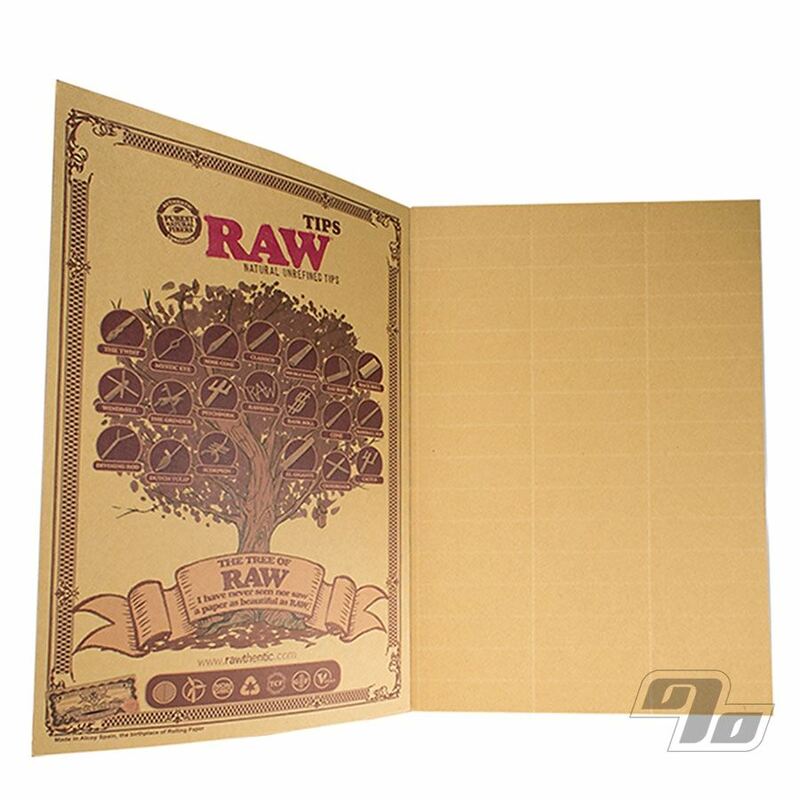 Ten perforated pages packed with 480 natural unrefined tips that are made from natural, unrefined, chlorine-free paper. Every tip perforation is cut along the natural fiber to ensure a clean rolling experience. These natural tips go perfect with your RAW rolling papers, rolling machines, trays, and more. All in handy book form for the prolific smoker.